Bass Amps were super heavy and it was just a nightmare every time. I had to take a Bass Amp to a gig and I still have back pain to this day from going up and down stairs with really heavy. Bass amps so I love the lightweight stuff, I think it sounds just as good, really easy to carry and that’s what I tend to gravitate towards these days. I actually have SWR Golight cabinet and a Headlite which was their version of the lightweight stuff. Really small head if you can see that and the cabinets are super light. Unfortunately SWR went out of business, so you can’t get this stuff anymore but every brand has their own version of this, every brand has a lightweight cabinet and lightweight head. There’s great brands out there, Gallien-Krueger is good Aguilar is good but their stuff is kind of expensive. Markbass makes some good stuff Ideally if you can try this stuff out, if you have a chance to play through it, try it and see what it sounds like that’s ideal I can’t really recommend a brand for you, I’d rather you just do the research. As far as speaker size- 10″, 12″, 15″ I love 10″ speakers. I feel like they sound really tight and punchy and they give me the best sound. 12″ starts to get a little muddy for me. And 15″ speaker is way too muddy, you would never use it by itself. But what you can do is combine 10″ speakers with 15″. So you can get a 2×10″ and a 15″, or you can get a 4×10″ and a 15″. I’ve done that before, that can be cool as well, but nowadays. I only do 10″ speakers because that just gives me the perfect sound that I like. Gives me enough low end and enough high end, doesn’t sound too muddy and it works out in a lot of different situations. As far as the size of the rig, should you get a 2×10, a 4×10, 6×10 what should you get? It really depends on the venue and the type of music that you’re playing, but I feel that a 4×10 is more than enough for everything. I have a 2×10 and a 4×10. The reason why I have this is because a lot of times. I’ll play a really small bars where I don’t need to be that loud and a lot of times the stage at these places are really small too, so I can’t even fit a 4×10, so I’ll just use the 2×10 And if I’m playing a stage where I need more volume, I’ll use the 4×10. Sometimes I’ll use them both together if I need to get really loud on stage or if I just want that look, if I want a really tall bass amp. I’ll use them both. But a 4×10 is more than enough for most situations. 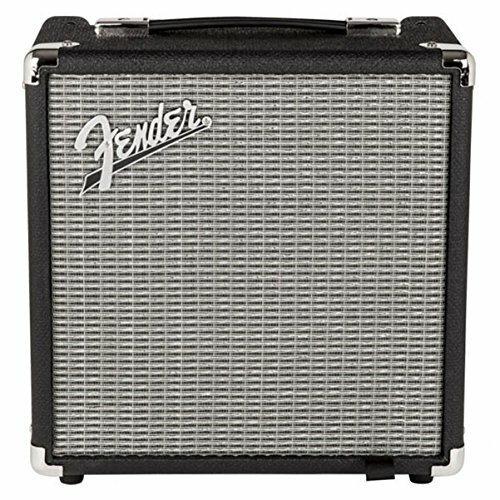 If you’re playing a larger venue like a club, they usually have a PA and a front of house guy, so your amp is just so you can hear yourself on stage. The front of house engineer is going to have you plug into a DI Box and that’s the sound that he’s going to be sending through the PA. So your amp is just for you so you can hear yourself on stage. A lot of times these engineers don’t even want to take the DI output of your head, because when you do that there’s 2 options. You can send them the sound pre-EQ, which is just the raw sound of your bass without any EQ to it, or you can send it post-EQ, and that’s a big problem for them because the sound on stage is different than the sound in front of house, and if you’re EQing your sound to sound just right on stage, that’s affecting the sound that you’re sending to him and the Pas are different, they got full range speakers and the size of the room in front of house is usually different, so it’s not going to be the same EQ and same sound. 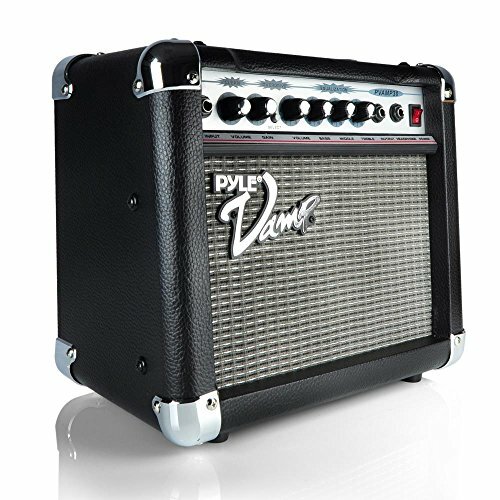 They usually want it no EQ, so to avoid the risk of you having accidentally pressed that post-EQ button on the amp, they’ll just have you plug into a DI box, so your Amp really doesn’t matter for front of house, it’s just so you can hear yourself, so it really doesn’t have to get that loud. A 4×10 is usually enough, maybe a 6×10 if you’re playing with a really loud band in a big stage. And a lot of times if you’re playing really big gigs like stadiums and arenas, a lot of times these days they use In-Ear monitors, so the monitor engineer is going to feed you that same DI signal that’s going to Front of House So you’re not even using your Amp at all, you’re just hearing your Bass from that DI signal into your In-Ears and the stage volume doesn’t really matter, you’re just listening through the In-Ears So 4×10 is usually more than enough, maybe a 6×10 if you want to have a taller looking amp and you’re playing with a really loud band and the stage volume is really loud but 4×10 for most situation 2×10 if you’re doing smaller bars. Another really important points is impedance. 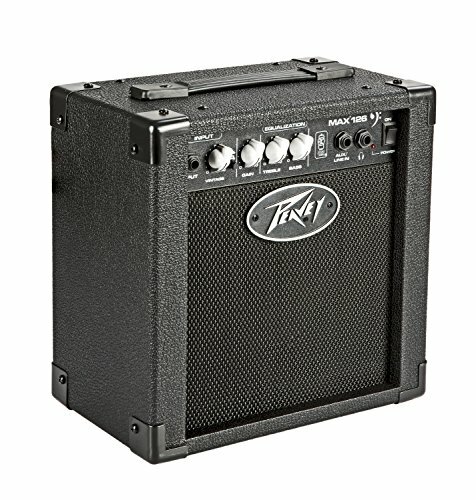 For most heads, say a bass head says that it’s 400W. That means it’s 400W at 4ohm. The cabinets can either be 4ohm or 8ohm. What that means is, if you plug a 400W 4ohm head into a 4ohm cabinet, that head is operating at full power. It’s going 400W into that cabinet. If you plug that 400W 4ohm head into an 8ohm cabinet, it’s going to operate at half the power, so that head is actually going to provide 200W into the cabinet. My cabinets right here, they’re 8ohm cabinets. The reason for that is because I’m plugging a 4ohm head into two 8ohm cabinets, so it’s going to provide half the power to each cabinet. If you have a 4ohm head, you can plug it into two 8ohm cabinets. You can’t plug a 4ohm head into two 4ohm cabinets because that’s going to overload you head and it’s probably going to break it. So if you want to have two cabinets, you got to make sure that they’re 8ohm so you can plug them in at the same time. If you want to have just one cabinet, you want to have like a 4×10 and you want the full power of the head, you want to make sure that cabinet is 4ohm. I hope that wasn’t too confusing, but that’s actually pretty important. So if you’re going to plug a bass head into one cabinet is has to be 4ohm. If you’re going to daisy-chain two cabinets together, they have to be 8ohm each. So I hope that helps you out a little bit If you have any further questions just leave a comment in the comment box. But once again, the small rig vs large rig thing, I feel like a 4×10 is going to be more than enough for you. Don’t worry too much about wattage, 800W / 1000W, you’re very rarely going to push that head to its limit.